Bail Bonds Lawrenceville: What is a Bail Bond? If you or a loved one has been unfortunate enough to get arrested at some point, you probably had to deal with posting bail in order to get out of jail before your future court date. 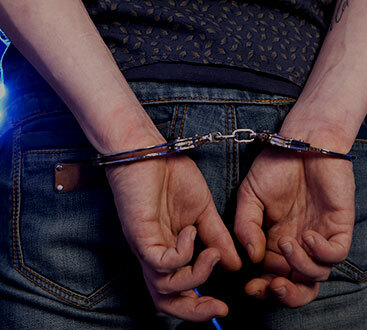 Because the time surrounding an arrest can be so stressful, you might not have caught the full story when it comes to what bail is and how it works. Here at ASAP Bonding in Gwinnett County, we want you to have the full story about how bail works and what the responsibilities of all parties are when it comes to bail. Read on to learn about this fascinating process or call us now if you need to help post bail for a family member or friend. We’re here 24 hours a day, so don’t hesitate to get in touch as soon as possible. Bail is the money required to allow a person accused of a crime to get out of jail before their court date. The amount of money is set by the court following a preliminary hearing and is dependent upon several factors, including flight risk (how likely is it that the accused will leave the city, county, state, or country if they are released), previous criminal history (if any), whether the person is on probation or parole, and the severity of the crime. Not every person accused of a crime will have a bail amount. Bail is usually paid by a bondsman who works with a loved one or family member (referred to as the indemnitor or guarantor) outside of jail. The person paying the bondsman will put up collateral and pay a fee called a premium to ensure that the accused shows up to their court date with the understanding that should the accused fail to appear that whoever put up the collateral will be responsible for paying the bondsman the amount that the court charged them — almost always the full amount of the bail. Going through a bondsman is less expensive than paying for the bail by yourself because paying bail on your own requires you to pay the full amount in order for the accused to be let out of jail. A bondsman’s reputation and license allows you to save a lot of money up front but if the accused does not show up for their court date, it will be more expensive than if you had paid for it yourself because now you’re also responsible for the full bail amount in addition to the premiums and court costs you already paid. The important thing to remember here is that bail is NOT punitive. It is a surety bond that is in place to make sure that you show up to your court date so that your case can be adjudicated. Bail is great for the accused because it allows them to continue to spend time with their friends and family as well as working while they await trial. It is of vital importance that the accused understand just how much rides on their showing up to court on time. Failure to appear can result in an immediate revocation of the bond as well as the inability to post bail for that crime again. This means that they will be stuck in jail until their trial, which could be weeks or months off. 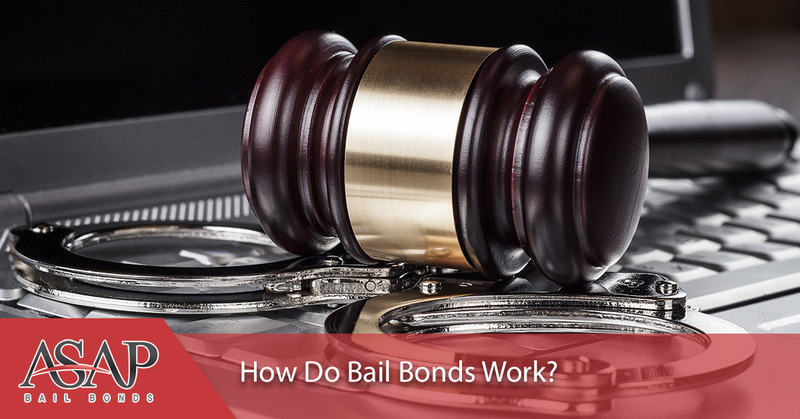 Come back next time to find out more information about how bonds work and how they benefit the accused. If a friend or loved one needs a bondsman to get them out of jail, call us at ASAP Bonding today. We cover Gwinnett County, Cobb County, and Barrow County.